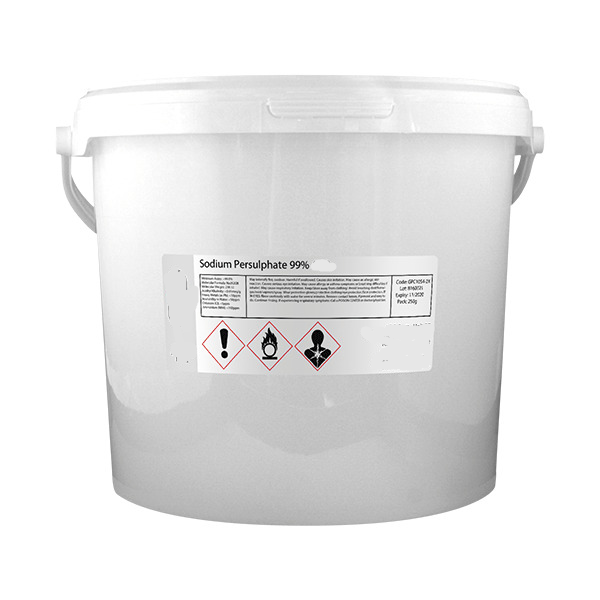 Acidic cleaner used for the preparation of both ferrous and nonferrous metals prior to application of dry film photoresists. Immersing the panel in the cleaner will remove impurities from the metal surface enabling good adhesion of dry film resist. Order Code: AC-CLEAN. Categories: Chemicals and Etchants, Dry Film Laminator Accessories. Tags: Acid Etch Cleaner, Etch Cleaner. 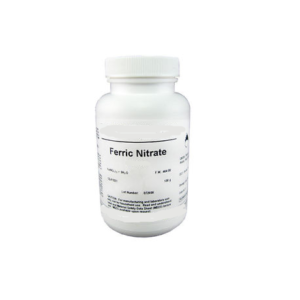 Acidic cleaner used for the preparation of both ferrous and nonferrous metals prior to application of dry film photoresists. Immersing the panel to be processed in the Etch cleaner will remove impurities and any oxidisation from the surface of the metal sheet enabling good adhesion of dry film resist. Can be used between 15° and 40°C; normal immersion time 3 – 4 minutes. 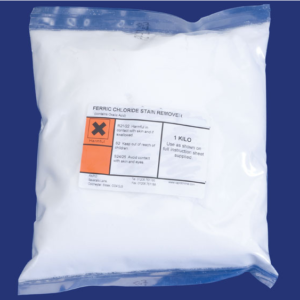 Supplied as a 1 litre concentrate mixed 4:1 with water. 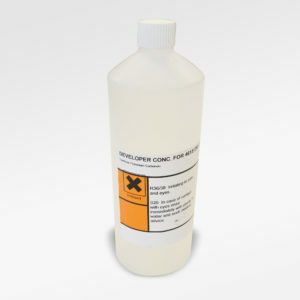 200ml makes 1 litre of acid cleaner.